It looks like the task of sending voice messages on WhatsApp is going to become a bit easier. 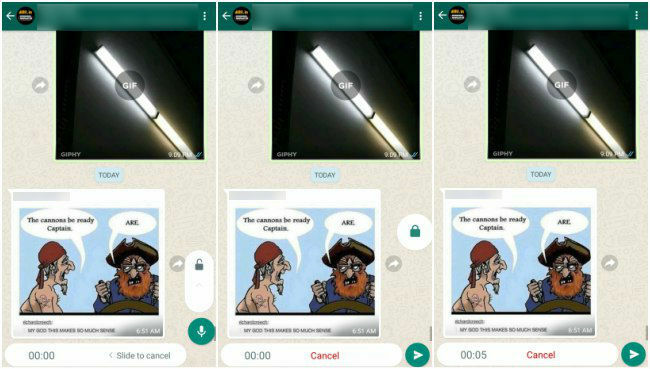 WhatApp Beta users can lock the voice recording button, instead of continuously pressing the recording button. It should be noted that the feature is already available for iOS users. To use this feature, users need to hold down the recording button, and then swipe up. They would then see a lock symbol, which means that voice recording is now locked. Once the user is done recording the message, they can then press the send button to send the message across. The feature is available in Whatsapp Beta version 2.18.102 and it is not yet known when this feature will be available to all users. 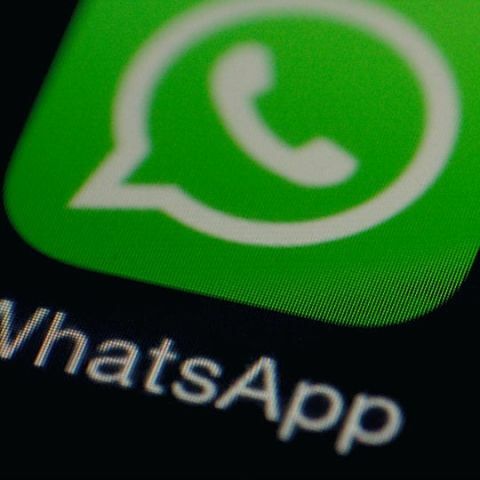 Last month, WABetainfo reported that WhatsApp was in the process of testing the new feature. Further, the report noted that the company was also testing a feature that would allow users to preview voice messages before sending them. However, the latter has not been added to WhatsApp Beta just yet. A couple of months ago, WhatApp took on services like PayTM and Google Tez by added UPI-based payments to its services. The new service would allow users to send and receive money directly through WhatsApp. In order to do so however, the WhatsApp number should be the same as the number that is linked to the UPI-enabled bank account. The payments option is located inside the attachments icon, which is the same one used to send contacts, media, location and more. Once the user accepts the terms and conditions, they can then conduct transactions. Phones have a inbuilt function.